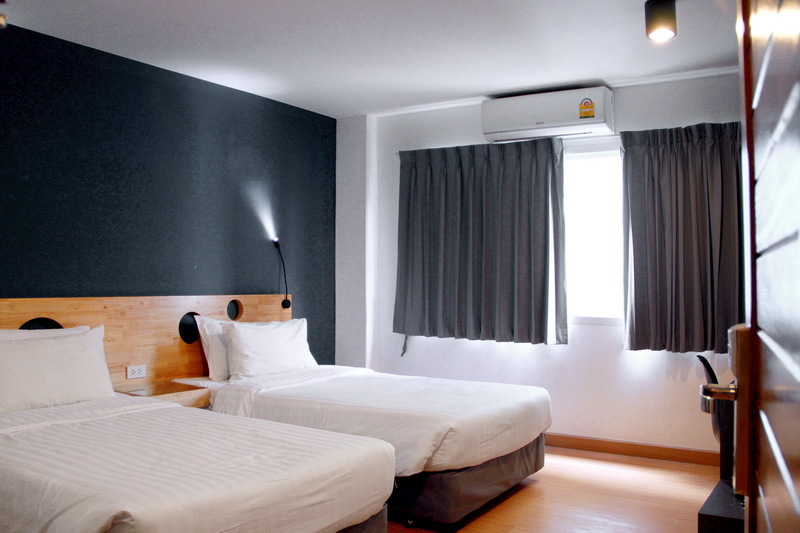 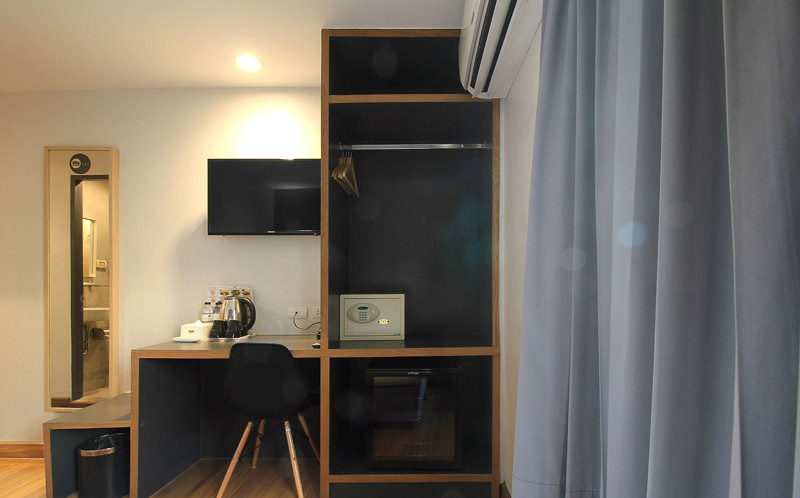 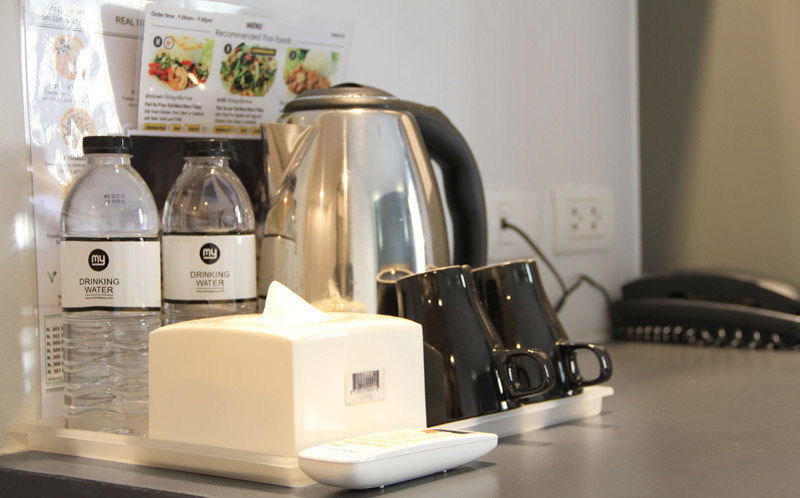 Our services not only provide the same services as other hotels in Sathorn area but also give special services such as Early arrival and Late departure relax area, common area and so on. 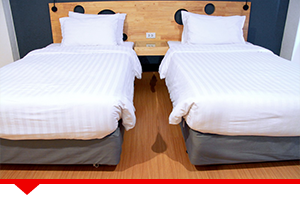 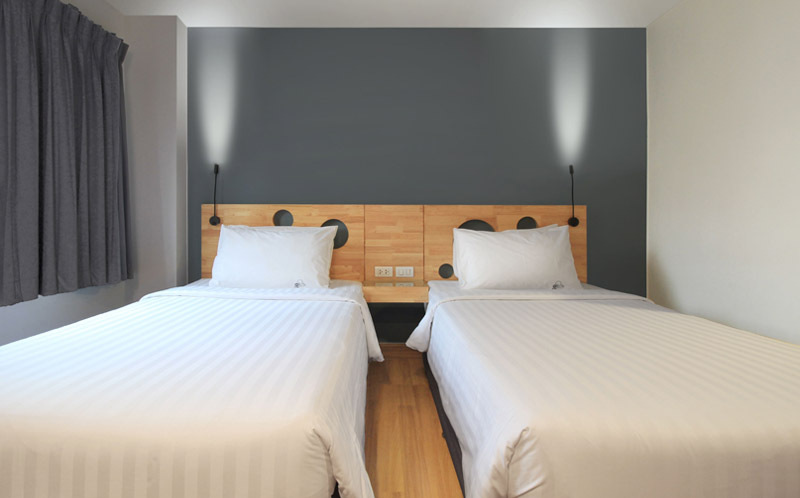 Mybed services are designed on simple and stylish concepts to ensure that we are best offer hotel services for your most convenience and comfort. 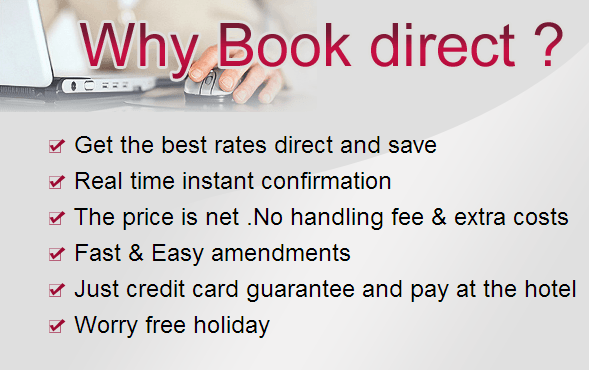 The services is provided on 24 hours a day and 7 days a week.